Now is the time to ensure that your supervisors of staff really understand what is and will be required of them. Supervision in financial services regulated entities is no longer exclusive to the financial and mortgage advice sector. By December 2019, the majority of all firms will have certificated staff. And with certification comes responsibility and accountability. Many of your staff whose role it will be to supervise and assess certificated individuals will never have supervised before in the way the regulator expects them to. Now is the time to ensure that your supervisors of staff really understand what is and will be required of them. Firms will be delegating day to day management of people to team leaders, heads of desk, departmental heads but the FCA will be looking at organisational charts and responsibility maps to understand who is carrying the can for ensuring staff behaviours are aligned to their expectations. Would you want to be accountable for the competence of Certificated Individuals if your supervisory staff had not been trained to carry out their role in the way that will satisfy the regulatory requirements? Whilst supervising others is always a challenge when you are trying to manage your own role and support a team, understanding your responsibilities and the regulatory requirements of being a supervisor, will help to embed the fundamentals into your day to day working. We know from experience that too often supervision and competence assessment are viewed as a “tick box exercise” using tools such as annual appraisals or file reviews to establish competency but this isn’t sufficient to the regulator or supportive of the long term future of a business. This three hour practical workshop will provide you with ideas for ensuring competent and effective supervision in a Certificated Regime. Lorraine brings over 30 years of experience in the retail banking and financial advice sector, having worked predominantly in the Banking, Bancassurance and Independent Financial advice sector. 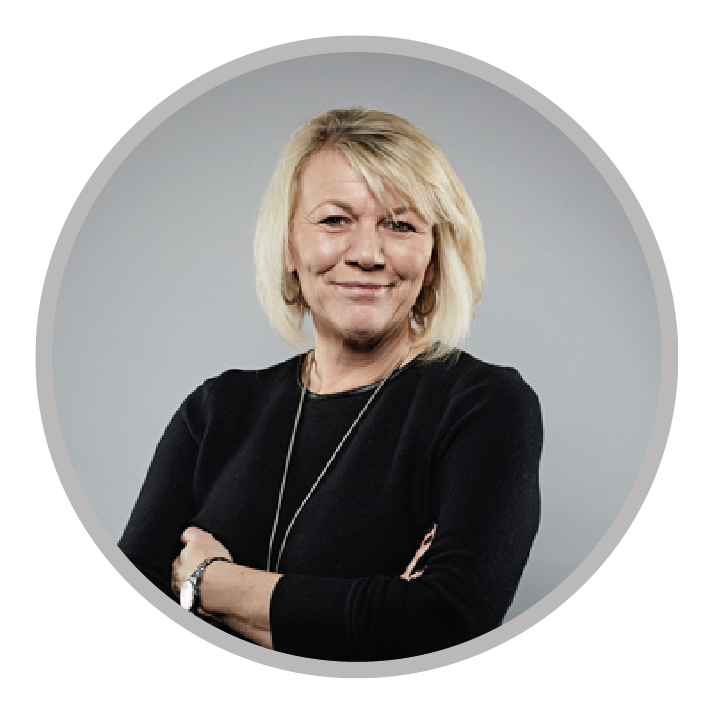 Lorraine has extensive experience in all aspects of retail financial services, and a highly successful track record as a Financial Adviser, Area Manager and Training Design and Delivery Consultant. This gives her strong customer focus, employee engagement, and business awareness of retail clients and the issues they face. As a Chartered Financial Planner, Lorraine was also one of the first two people in the country to have fully completed the CII Regulated Diploma. Lorraine has extensive training experience at Regulated Diploma level, across all subjects, and is an Accredited CII Trainer. Anyone working in regulated financial services firms, who is responsible or will be responsible for certificated individuals irrespective of their role.